Get programming instructions for remote keyless entry for many Ford models. 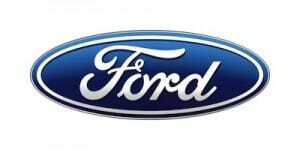 The second largest manufacturer in the United States, Ford motor company was founded by Henry Ford in 1903. Most famous for the introduction of mass production, Ford has recently reduced its model line selling its ownership in Volvo, Jaguar and Land Rover as well as discontinuing the Mercury brand (we have key fob programming instructions for Mercury). Ford currently produces cars and trucks under the Ford Brand and luxury vehicles under the Lincoln brand. For those models that come with remote keyless entry, it is standard to provide two fobs.